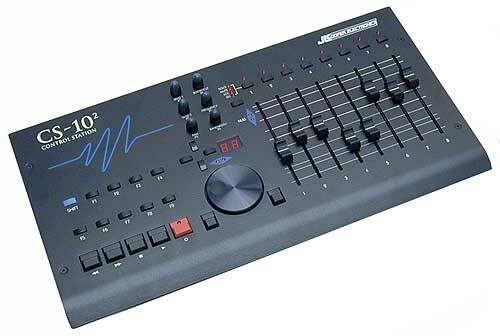 JL COOPER CS10 II Controller - The CS-102 Professional Control Station™ is the definitive control surface for Digidesign, Digigram, SoundScape, Steinberg and most other professional digital audio editing systems and software. 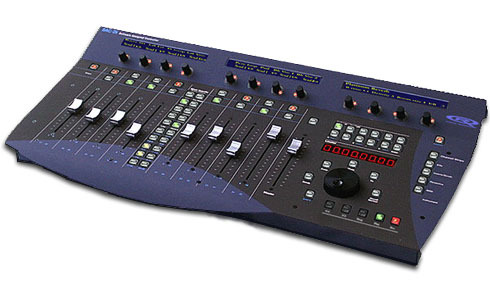 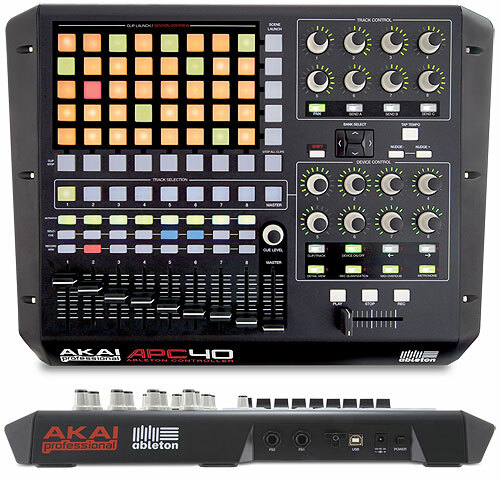 Musicians, video & film professionals, audio post and broadcast facilities love the CS-102’s easy-to-use controls. 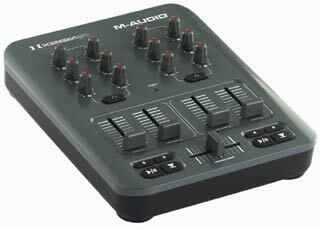 It provides complete transport, automation and digital signal processing functions without tedious mouse and key commands. 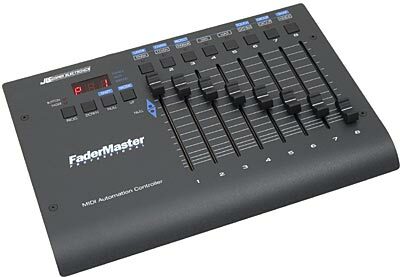 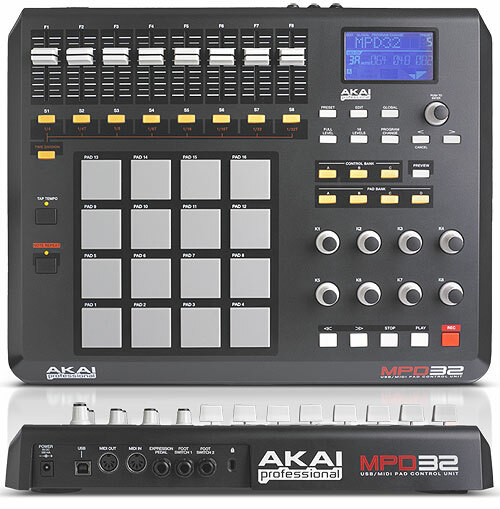 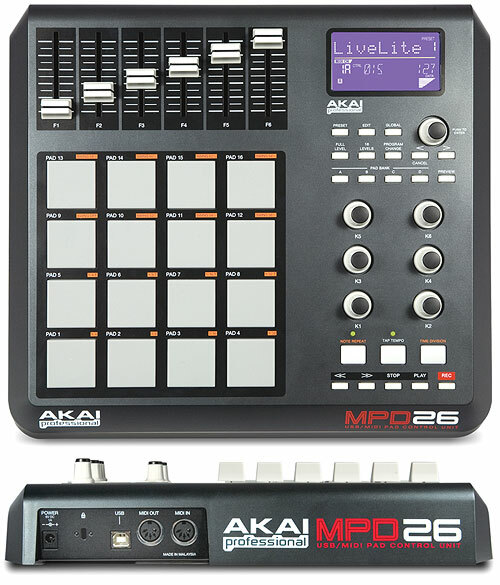 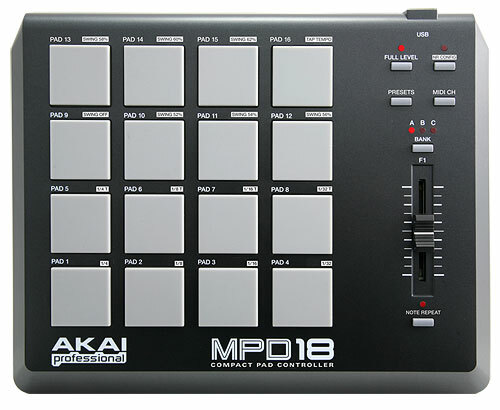 With large, tactile buttons for Record, Play, Stop, Forward, Rewind and other frequently used editing functions, you can concentrate on your project,not on your computer. 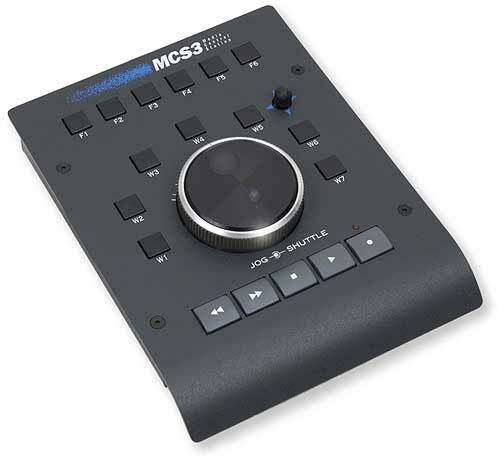 The optically encoded jog/shuttle wheel provides precise positioning and effortless scrub editing.